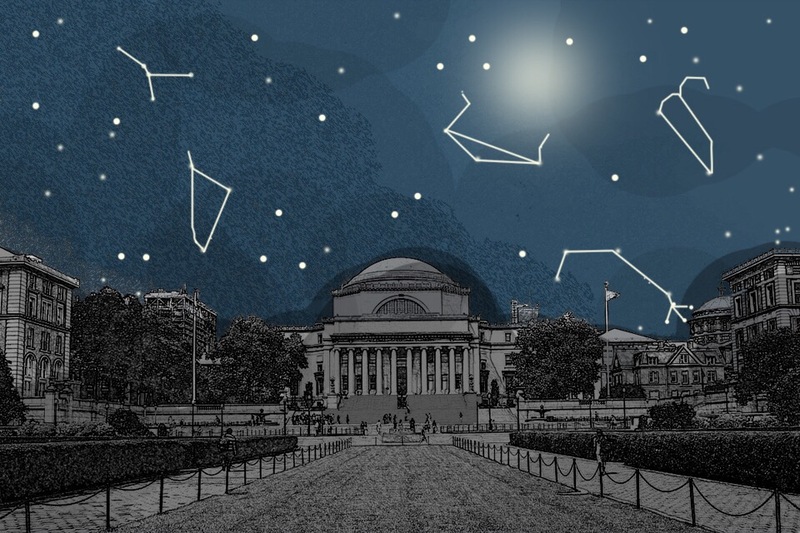 As Barnard begins the search for its next president, faculty members have explicitly requested that the next leader be both a distinguished academic and seasoned fundraiser who will prioritize the liberal arts and humanities. Over 90 professors signed a letter to the board of trustees obtained by Spectator—sent separately from one authored by 44 senior faculty members—which stressed the importance of a president who would uphold Barnard's mission as a women's liberal arts college and show commitment to diversity, academic freedom, and first amendment values. The college is in a period of transition, as current Barnard President Debora Spar is set to resign from her position in March to become the president and CEO of Lincoln Center. But as the college searches for its next leadership, Chief Operating Officer Rob Goldberg will serve as the interim president. 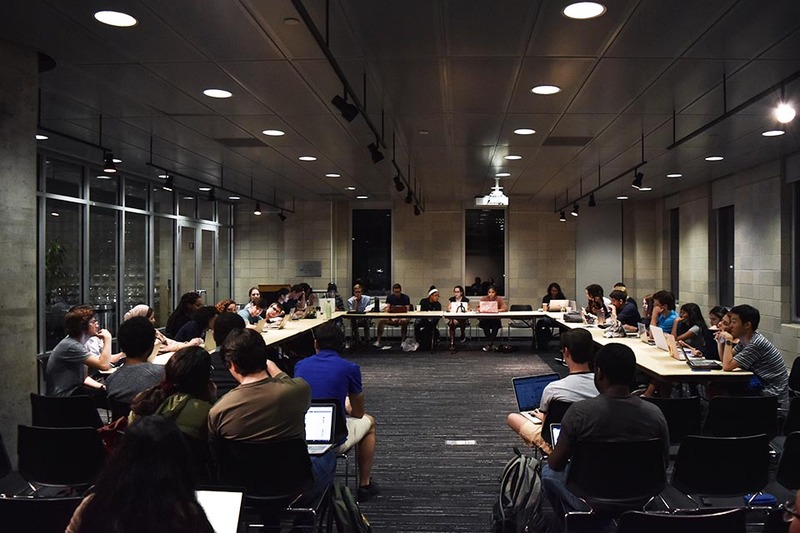 The faculty letter originated from a Faculty Governance and Procedures caucus in November. Though it praised Spar's fundraising abilities and her work strengthening the endowment, the letter referenced Vassar, Wellesley, and Smith Colleges as examples of institutions that have successfully married the need for the president of the institution to be both an academic and a well-connected fundraiser. "We would urge the trustees to consider that a distinguished scholar academic or public figure, with whom the concerns of the faculty would have a genuine resonance, is potentially also a gifted fundraiser," the letter read. 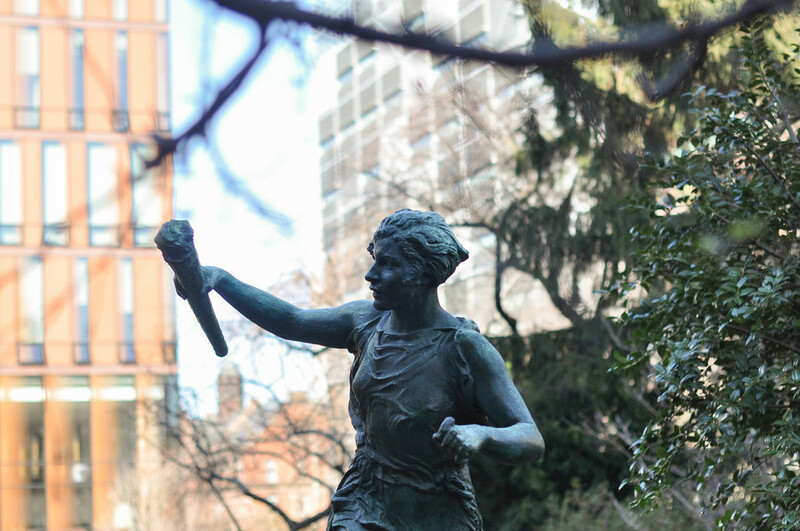 Judith Shapiro, Barnard's president from 1994 to 2008, came from an academic background but also proved to be a strong fundraiser, which history professor Robert McCaughey cited as an example of the type of president members of the faculty are hoping for. "She [Shapiro] was a card carrying academic in every sense," McCaughey said. "And I think one of her strengths was that she also turned out to be an effective fundraiser." Spar has a Masters and Ph.D. in Government from Harvard, and came to the college from Harvard Business School. She is currently a director of Goldman Sachs and while at Harvard, taught courses in international business, comparative capitalism, and economic development. 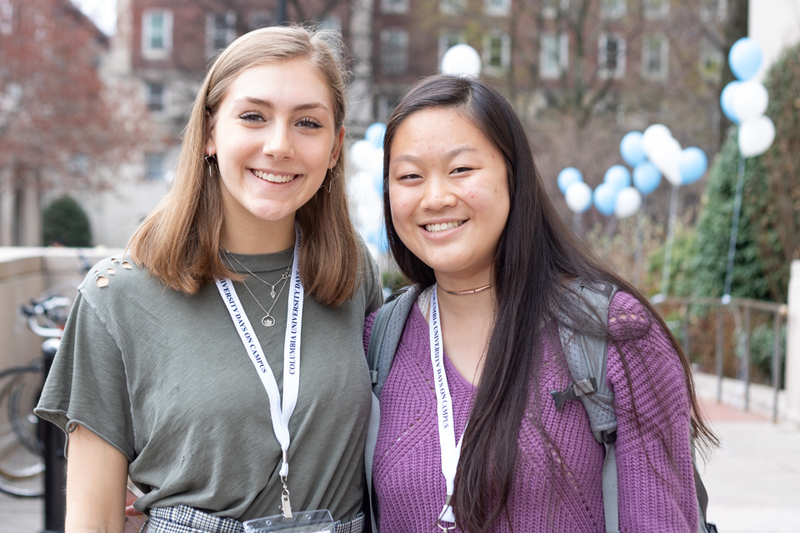 The importance of Barnard as a women's college moving forward is something that the faculty hope the new president will emphasize. "We are facing a very interesting and challenging new year, and so I think advocacy for women should be something that we are looking for in a new president," Gail Archer, director of Barnard's music program and the Barnard-Columbia Chorus, said. Dance professor Lynn Garafola, BC '68, said she is hopeful that with the faculty's input, the college will select a professor who prioritizes these ideals. "I feel very strongly as well that the incoming president should be committed to scholarship— exceptional scholarship—and should understand what the core mission of the college is, which is to educate young women and to remain faithful, I believe, to the liberal arts and to the humanities," she said. But given that the board announced its intentions of hiring a new president by September—a goal that seems surprisingly soon to some faculty members—concerns have been raised that the speed of the search may negatively affect its quality. 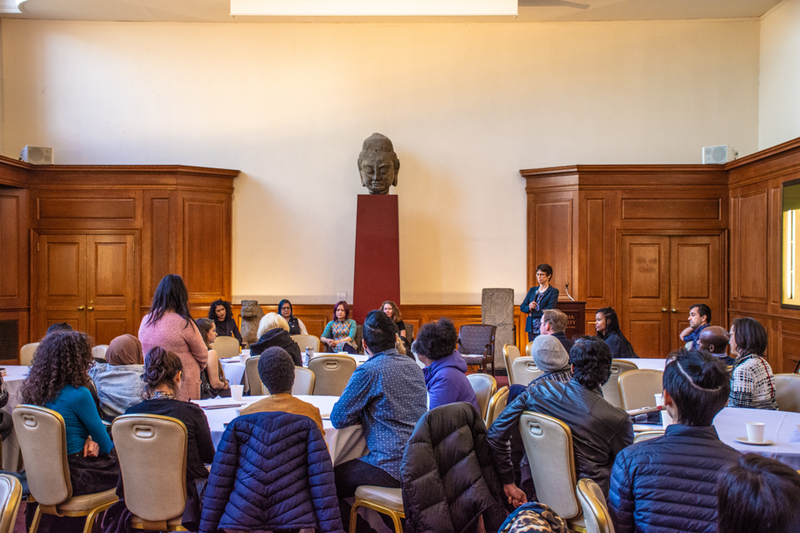 "We are terribly concerned that that timetable may run the selection process, as opposed to the selection process being one that is geared towards getting the best possible, most qualified person out there for this job," Chair of the Africana Studies department Tina Campt said. In comparison, Mount Holyoke is still searching for a president since Lynn Pasquerella stepped down last June, Wellesley took eight months to appoint Paula A. Johnson as its 14th president, and Vassar just replaced its outgoing president Catharine Bond Hill with Elizabeth Howe Bradley after a 10-month search. 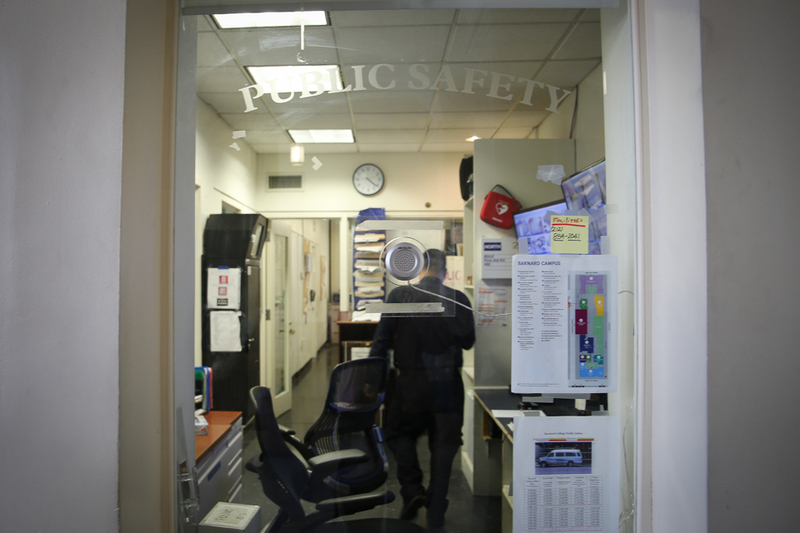 Archer, who also serves as the college organist at Vassar, said that the longer timeframe allowed for an "academic shift" that made interim operations at the college run smoothly and was unsure as to why Barnard's proposed timeframe was shorter than expected. 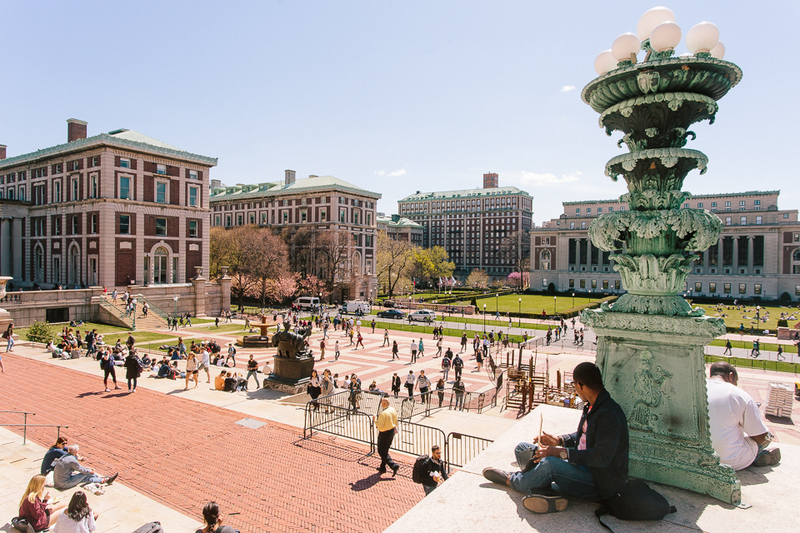 Still, professors interviewed who signed the letter said that the importance of Barnard as a liberal arts college for women remains their primary concern under the Trump administration. Chair of the anthropology department Paige West said that the incoming administration is a major reason why having a president committed to the liberal arts and humanities is so important for the college. "I think that we, as of tomorrow [Trump's inauguration], are entering into a really unknown world of higher education, and we need a president who understands our values," she said. "We're at the time when this matters so much." Correction, Jan. 24: Spectator incorrectly reported that Spar has a background in finance.